textile worker Kamal Fayoumy illustrates. you’ll see that pattern is forming in the shape of counter-revolution. Mark Serwotka, General Secretary of the civil servants’ PCS union has also signed the letter. Add your signature in solidarity by adding a comment below. March 7, 2012 in Campaign, Egypt, PCS, RMT, Union news. 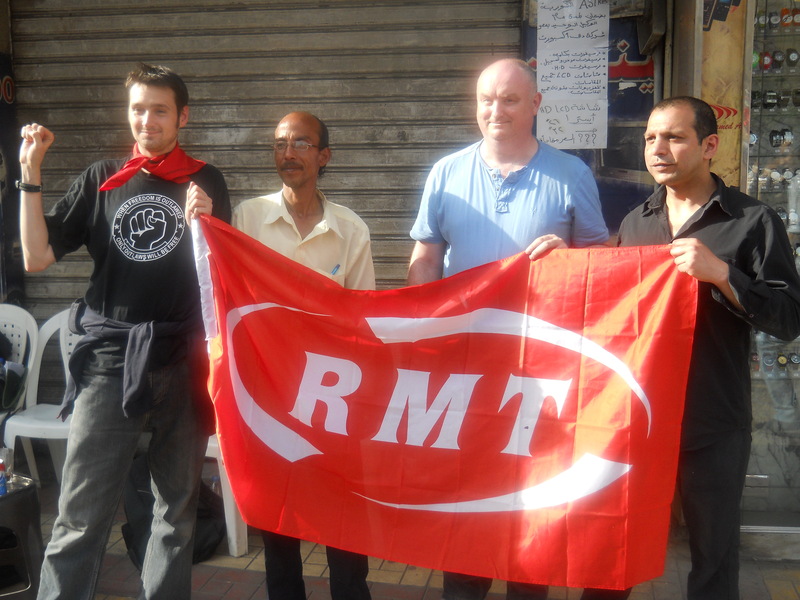 Pingback: UPDATE: Egypt: UK trade union leaders and MPs condemn attacks on … « Regional Wars!